A favorite of Union Pro Rider Scott Stevens, the Contact has minimal binding-to-board contact points for less interference with your boards true and natural flex pattern. 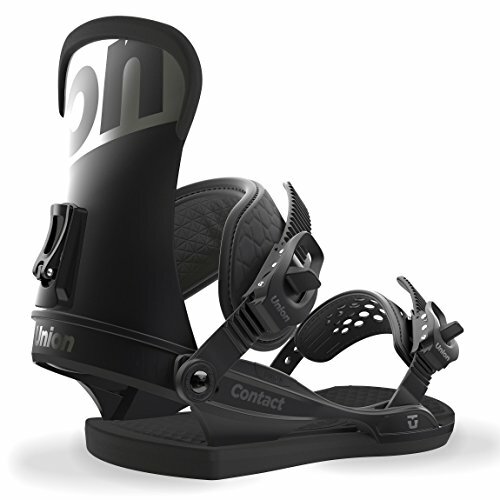 Sturdy asymmetrical highbacks combined with a mid-soft flexing Duraflex MD base, make the Contact an awesome choice for park laps and street features. If you have any questions about this product by Union Binding, contact us by completing and submitting the form below. If you are looking for a specif part number, please include it with your message.